Director Kasi Lemmons updates Langston Hughes' play for the screen in this musical drama with a positive message. Jacob Latimore plays a street-smart Baltimore teen who lives with his single mom Naima (Jennifer Hudson). 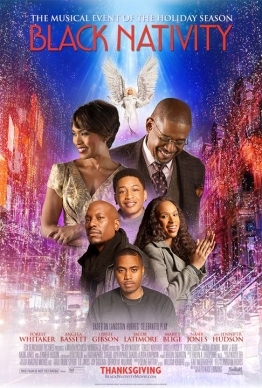 It's Christmas, and this year Jordan is traveling to New York City to stay with his distant relatives Reverend Cornell (Forest Whitaker) and Aretha Cobbs (Angela Bassett). When their strict rules prove too oppressive for the rebellious teen, Jordan decides he'd rather spend the holidays with his mom, and embarks on an eye-opening journey that teaches him the true importance of faith and family.